This week Lindsey Deacon finally tackles the 1989 number one hit from Prince, "Batdance." The main single from his album simply titled "Batman", this song was Prince's commercial tie-in with the 1989 blockbuster film also called Batman. That summer was dominated by Batmania, with the superhero's logo blasted all over every imaginable piece of merchandise possible. The high-tide raises all ships, as they say, and Prince's ode to the Dark Knight hit number one, despite being an experimental musical collage peppered with movie dialogue. Which mega-star was originally going to collaborate with Prince on this album? Was this album really the soundtrack to the movie or something else entirely? Who is the legendary Reggie Coates? 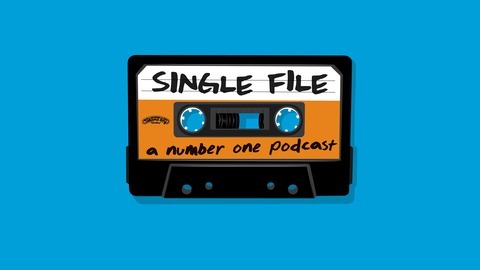 All these questions and more will be answered on this week's episode of Single File. Your participation matters. 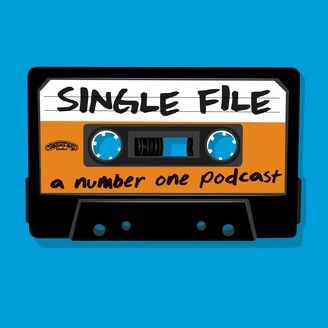 Please don't forget to rate this song at singlefilepod.com!! !